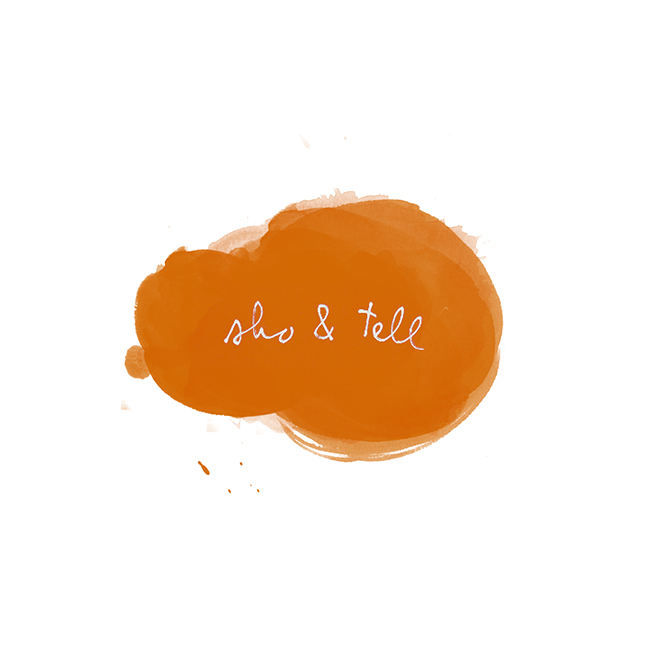 sho and tell: Why Time Flies. For those (like me) who are astonished at the fact that there are just four-and-a-half months remaining in the year, here's an interactive timeline that explains why life seems to pass us by faster as we age. The site was designed by Maximilian Kiener, who ends with this: "We tell ourselves we can always do this or that thing later. Open a bar when we get older. Put off that trip we've been thinking about for a while. Life is short. Do things now!" See for yourself at Why Time Flies. Thanks, Tina, for sharing! -100 shots of 100 people of 100 ages. -From Andrew Solomon: "I would like to be young again — for the obvious dermatological advantages, and because I would like to recapture who I was before the clutter of experience made me a bit more sagacious and exhausted. What I'd really like, in fact, is to be young and middle-aged, and perhaps even very old, all at the same time — and to be dark- and fair-skinned, deaf and hearing, gay and straight, male and female. I can't do that in life, but I can do it in writing, and so can you. Never forget that the truest luxury is imagination, and that being a writer gives you the leeway to exploit all of the imagination's curious intricacies, to be what you were, what you are, what you will be, and what everyone else is or was or will be, too."